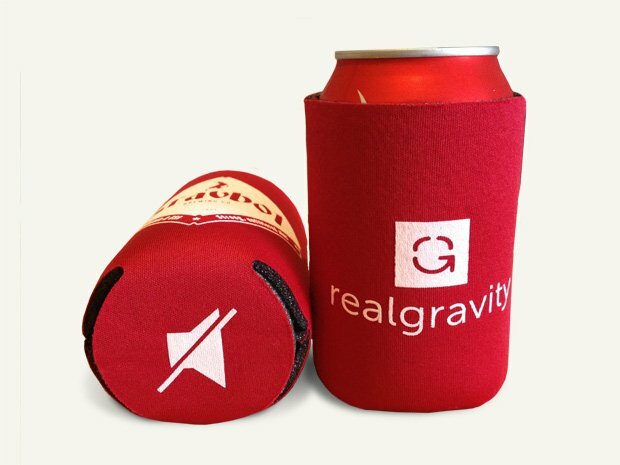 These were employee swag. 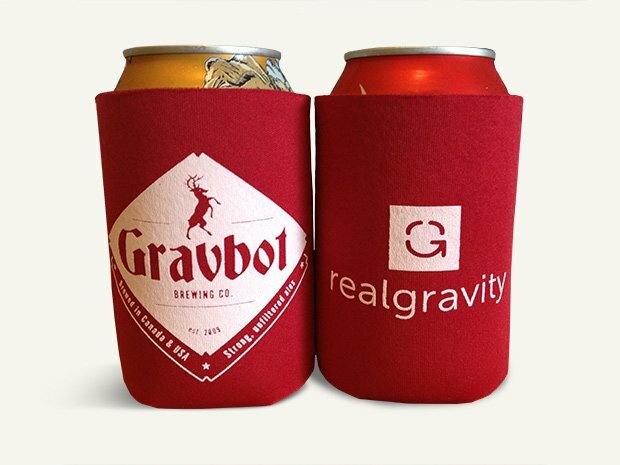 On one side is the RealGravity logo with the flip side showing the logo for our fictitious “Gravbot Brewing Co.” On the bottom is a volume muted icon. I’ll let you figure out why the mute icon is on the bottom.